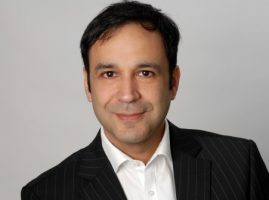 Babak is responsible for transport and logistics projects and products at Geocom Deutschland GmbH. His main focus is on integrating geo-functionality into applications and processes for the logistics industry. The customization of street data for routing and optimization tasks within ArcGIS based on specific use cases has been the focal point of his work in the past decade.